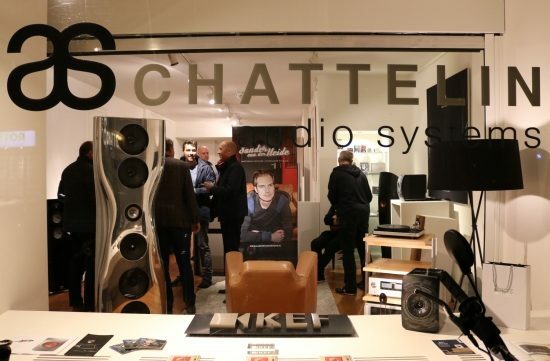 Located in Den Haag (the Hague), Chattelin is one of the few upscale audio stores of the Netherlands. 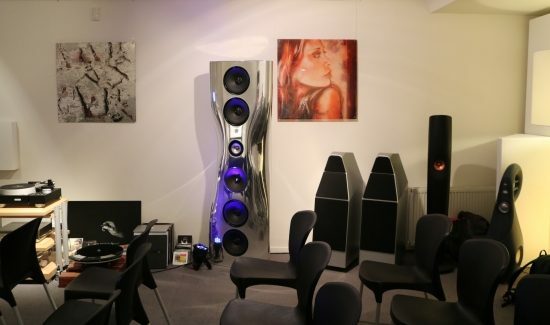 Besides selling audio equipment they also organize very interesting shows under the moniker Master Of Sound. 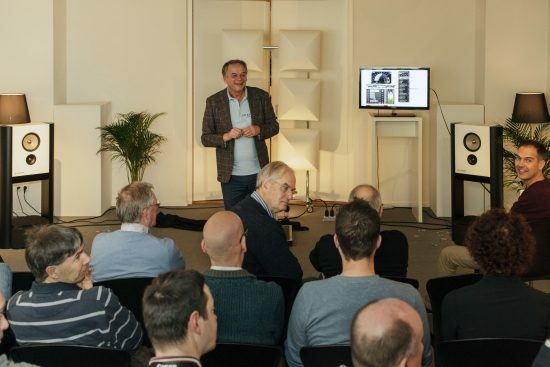 These shows are not meant to highlight their audio equipment, but to entertain the visitors, while sharing interesting industry knowledge that is not commonly known. 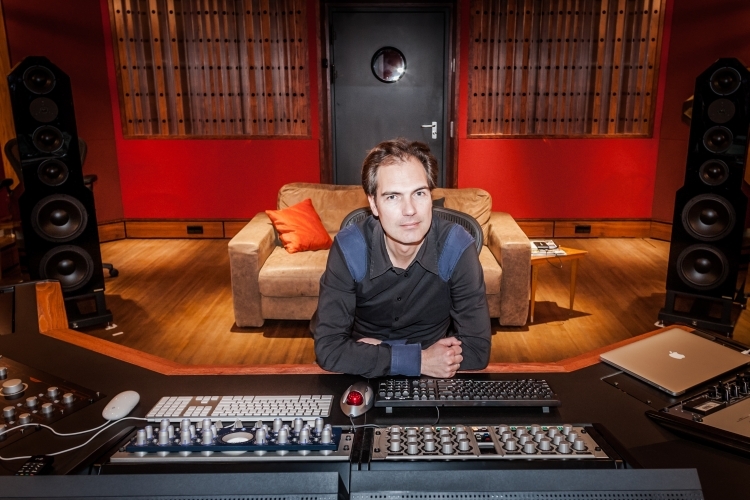 For this first session on November 18th Peter and Ben had invited Sander van der Heide, Mastering Engineer at the Wisseloord Studio’s. 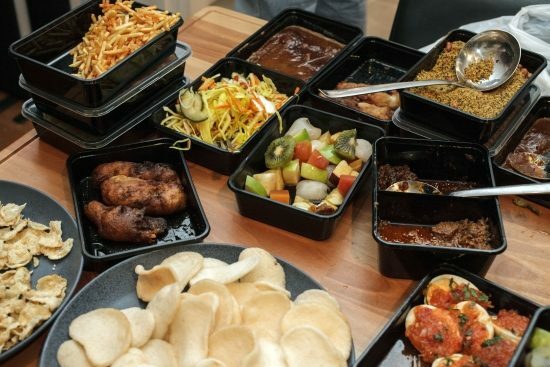 And because music goes well with food, they had organized a table full of very lovely Indonesian food and plenty of drinks. Sander is a masterful engineer but also a very friendly person, and patient too! 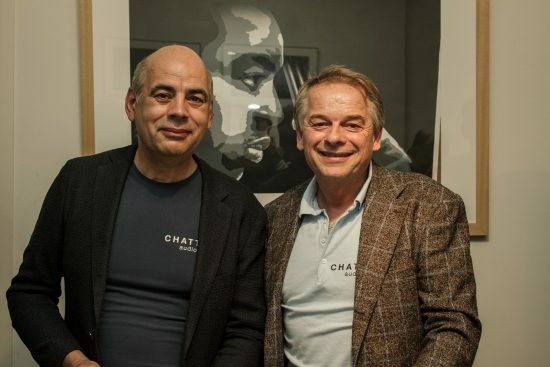 He explained in full detail the logic behind making various masters catering to different outlets such as CD, Spotify or even particular radio stations, and took all the time to answer even the most pertinent questions. 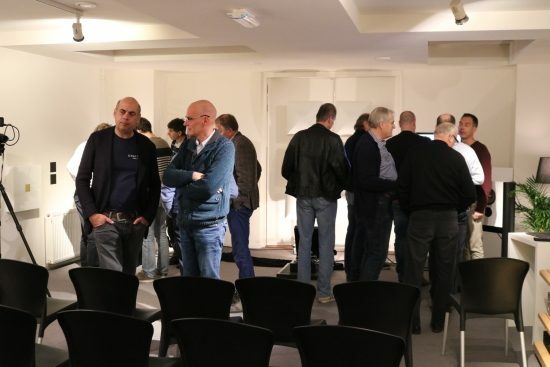 One of the main subjects was that of the Loudness War. Many of us were already aware of this but some were not, proving the relevance of such shows! 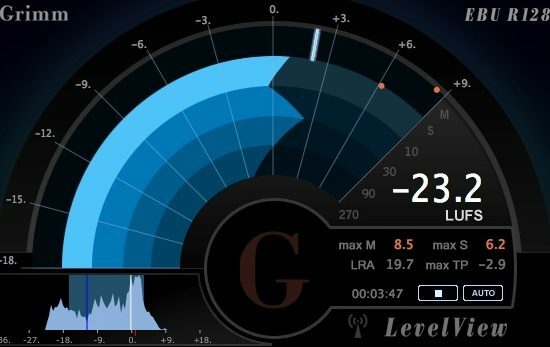 In very short, the Loudness War is the syndrome where producers of music want their tracks to sound at least as loud as someone else’s track, and preferably louder. Now of course in digital there is no more headroom when you already have the peaks at zero dB, so the only way to make tracks sound louder is by raising the volume level of the low level dips and dragging these upward ever closer to the loud peaks, thereby reducing the dynamic range. The dynamic range can be measured, for example in LUFS (Loudness Units Full Scale) (tip: this is also shown in Roon) and as expected (perhaps with the exception for heavy metal) there is a strong correlation between a high compression factor and music no longer sounding interesting. 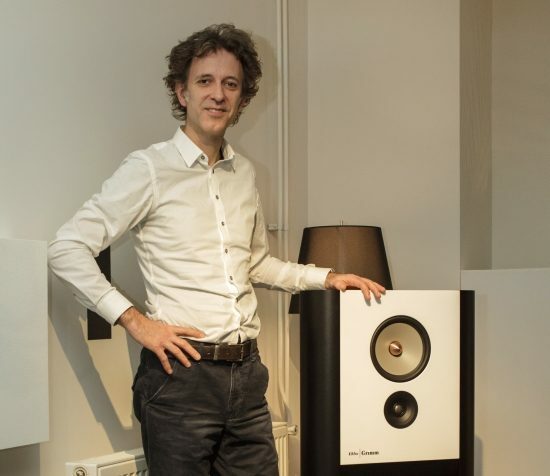 The most surprising thing that Sander showed us was that there has been a constant increase in loudness, or rather a constant reduction of dynamic range, for every successive version of the same record. 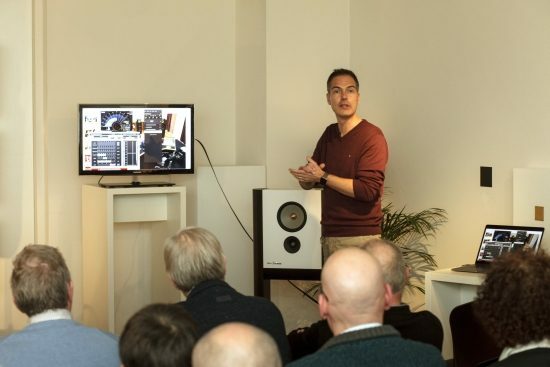 This was demonstrated very clearly by playing successive master versions of the same track whereby each successive one was not only ever louder, but also catered to the particular popular mixing style at that time. 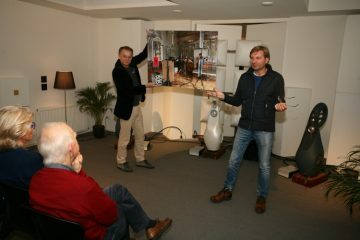 What is very important to note is that mastering engineers such as Sander know very well when something is too compressed. 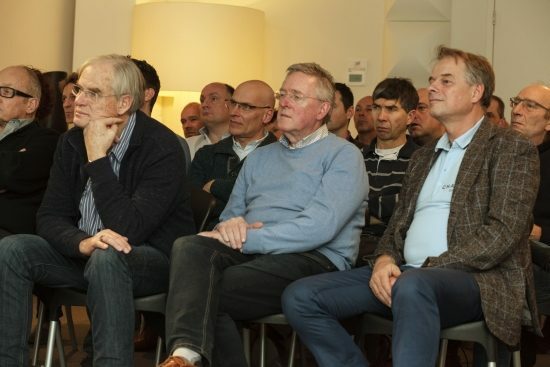 Sometimes, Sander told us, he has saved the quality of a recording, when clients were prepared to listen to him. But often the engineer just does not have a choice when a client demands the sound to be ever louder. Fortunately there are initiatives to counteract this development, such as those implemented by Spotify and Tidal, which are using a normalization process to reduce the peak levels. Importantly this does not mean further compressing the material, but shifting the entire range down a bit, same as would happen when turning a volume knob down a bit. The idea is that this should take away the incentive for producers to overly compress music, because on these streaming services it will all sound roughly equally loud. Hopefully in the long run this should result in music being mastered again with proper dynamic range. I for one applaud such initiatives. 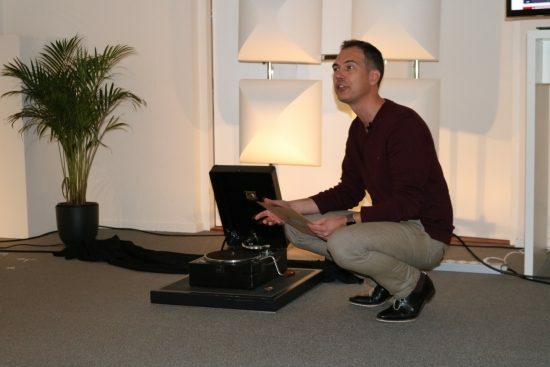 Sander started off the event by playing a schellak record on an acoustically amplified record player. 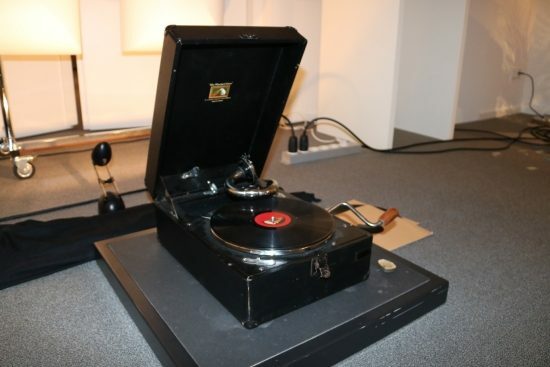 This was the first time that I heard an unamplified (electronically that is) record player. Interestingly, even though it could not have had very good dynamic range let alone frequency range, it sounded highly involving to me. There was a certain directness and effortless communication that made the music fully enjoyable in spite of its obvious limitations. 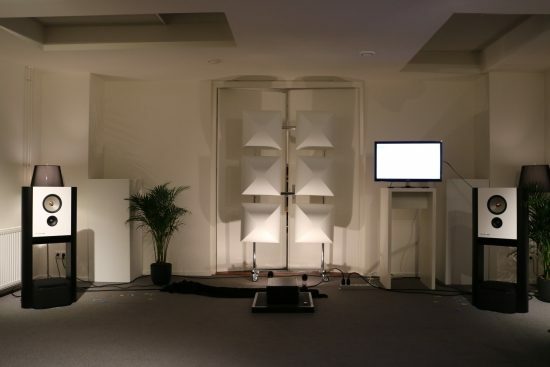 Next Sander played us the mastered version of this recording over the Grimm Audio speakers. To be honest I found it lacked some of the “direct-ness” of the original, but it was certainly surprising how much dynamic range was retained and how full the bass was. 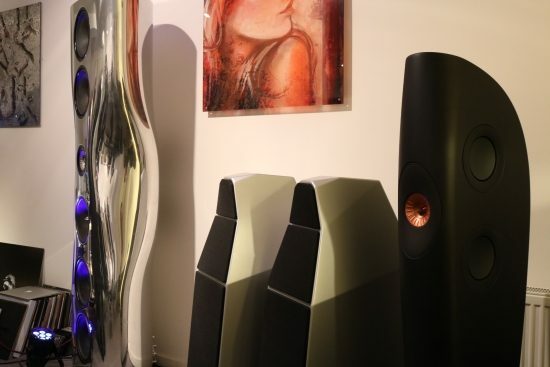 The Grimm Audio speakers by the way would reveal themselves over the course of the evening as articulate, powerful and dynamic chameleons, able to play anything with real gusto. 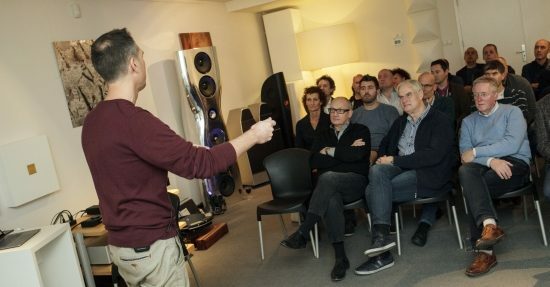 The big screen next to Sander shows among others a custom designed Loudness meter. For many demos we were allowed to see it while he played various versions of the same song, but every now and then he made us guess. In almost all cases we all agreed which sounded better. Earlier recordings had about -16 to -14 LUFS while the most compressed recordings had less than -10 LUFS, which was also very visible from the waveforms that seemed to be entirely solid. Organizers of this show Peter Chattelin and Ben van Leliveld. 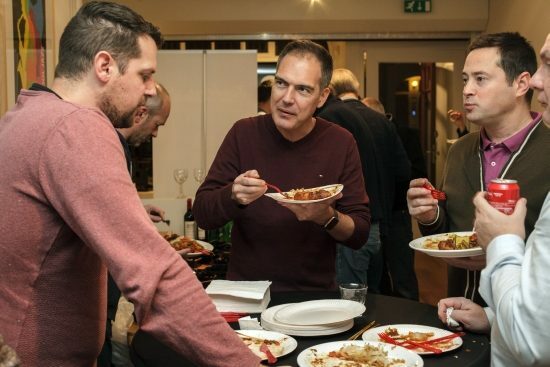 Well done guys, the food was great, the people were certainly in the mood and this was a super-interesting subject! Keep an eye on the website below for future editions!